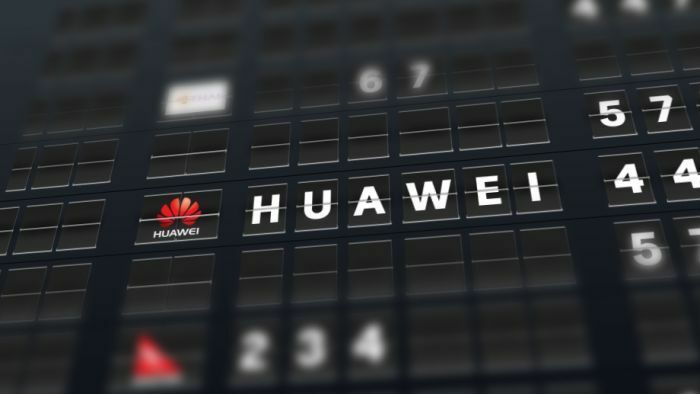 The West Australian Government announced yesterday it is reviewing its contract with Huawei, after allegations of fraud, theft of trade secrets and breaches of international sanctions by the company were released by US prosecutors. The Government has always maintained its $205 million contract with Huawei to upgrade the radio network for its trains was not a security risk, but should we now be concerned? What is Huawei doing for the WA Government?Last July, Huawei won a contract to build and maintain a new digital 4G radio network for the Perth train system, including the new railway line to the airport. It will build around 80 radio masts and base stations throughout the metropolitan network and replaceradio devices in trains, security vehicles and handheld radios. The Public Transport Authority's website said the network, which will be up and running in 2021, will be a closed system for transmitting operational data. It will be used by train drivers, as well as customer service, security and train control staff.